That morning, one boy read his story about a baseball game. He’d written the piece in present tense: I throw the ball to second base. Matt catches the ball and the runner’s out. It was an interesting way to approach the story, and I pointed it out to the kids. I reminded them what “present tense” means, and I asked what effect that tense has on the piece. “It makes it more exciting,” one girl offered. “Let’s compare what the piece would sound like in past tense,” I said, and I read a paragraph from the boy’s story, changing the tense as I went. Now the kids could hear the difference. And many of them had comments. Yet, I said to the kids, most books you read are written in past tense. Why do you think that is? This is where the conversation got deep. Let me point out that this is a group of ten eight to twelve-year-olds. 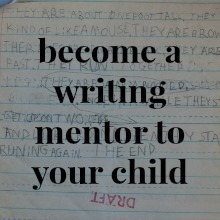 Many are beginning writers themselves; several still dictate their work to parents. But they had plenty of opinions on the matter. And so the conversation went, for several minutes. “Can you think of any longer books written in present tense?” I wondered. At some point here, I’m not sure where, the conversation turned. This is one of the beauties of talking books: you never know where your conversation will spin and shoot off. You just don’t get that gorgeous tapestry of threads when your literature studies come from a curricular set of questions. Suddenly we’d moved on to another rarely-used writing approach: second person perspective. So, instead of I throw the ball to second base, you get: You throw the ball to second base. “That’s weird,” one boy said. “It’s like the writer is inside of the reader’s head,” said another. That morning I ditched the writing exercise I’d planned, and the kids tried writing a short scene in second person, present tense. One boy’s scene of you going into an ice cream shop was particularly memorable. What strikes me about these workshop conversations is the same thing that strikes me about those one-on-one conversations with my own kids that I wrote about in my last post. 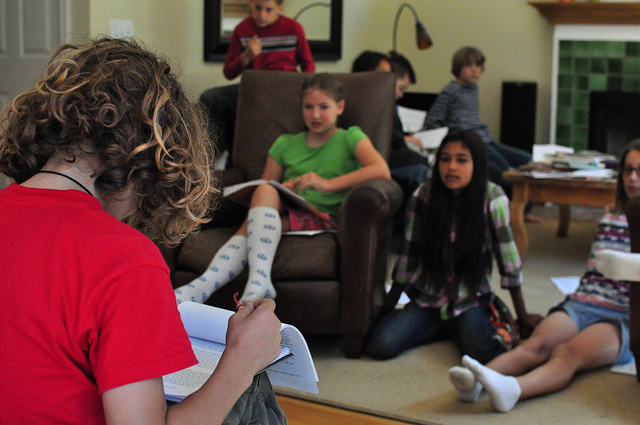 When given the chance, kids can engage in meaty conversations about literature. Many of these discussions are eerily similar to ones I’ve experienced in adult writing classes I’ve taken. And, I would add, you learn to write by reading and thinking like a writer. 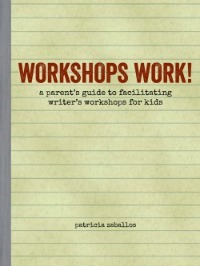 (If you’re curious about writer’s workshops, keep stopping by the wonder farm! I’m currently working on a book chapter on facilitating workshops, which I’m hoping to release as a stand-alone e-book. Just doing what I can to foster the proliferation of homegrown writer’s workshops–because I think they’re rather magical in their ability to motivate kids’ writing. I’m willing to offer feedback on the e-book. Great idea! Oooh ooh, me too! I’d love to read the e-book and give feedback. I’ve been away for a while but need to catch up on your inspirational posts (how many times have I used the word “inspirational” in the comments of this blog? I’ve lost count–but it fits). This workshop post gives me so many ideas! Hi Barrie! So nice to see you back here! 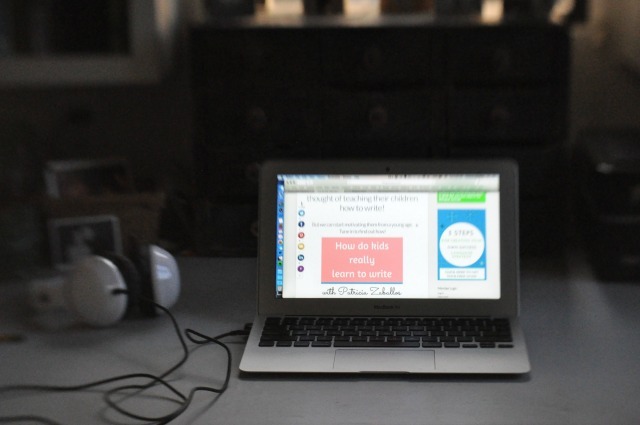 I’d love to have you as a reader–and to hear about the ideas you’re percolating! i’m constantly tempted to drive down and join your workshop. i’d love to start one up here – can’t wait for your e-book! Oh, you should join us! We only have two more, and then we break for summer. But it would be so fun to have you sit in–if not now, then in fall–and then hang out for the rest of Friday. I would love it if you started A Foothill Home Workshop!